TIP: IN SPITE OF BEING SMALL THE QUALITY OF THE EXHIBITIONS ARE WONDERFULL. THEY HAVE A LOT TO SHOW, BUT NOWHERE TO DISPLAY IT. Croatian History Museum has a collection of nearly 300,000 museum artefacts. 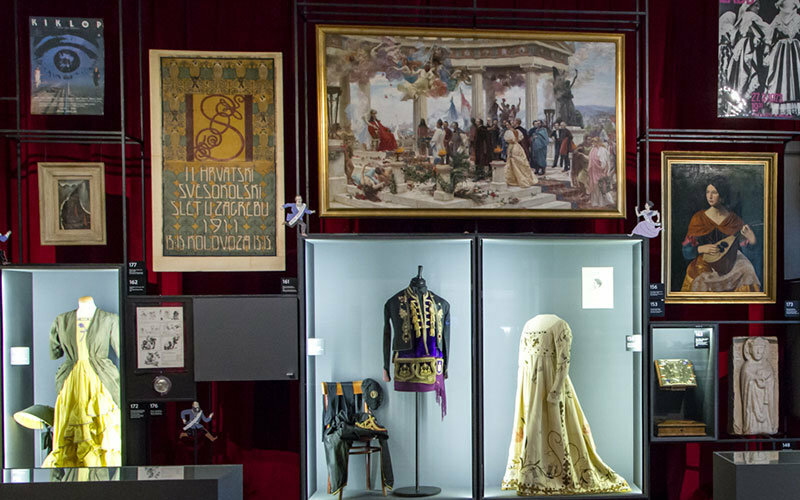 The collection of Croatian cultural and historical heritage from the Middle Ages to the present day. Unfortunately, the museum is very small. As a result, they do not have a permanent display. The Museum is expected to move to a former Zagreb Tobacco Factory. 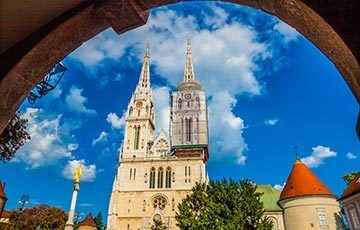 Once they move, they will finally get to fully present Croatian rich cultural and historical heritage. At the moment only temporary exhibitions are open to the public. They are exhibited at the Museum’s 118th-century Baroque palace, called Vojković-Oršić-Rauch. 1918 – A Turning Point for Croatia – 11 November – 19 May 2019. 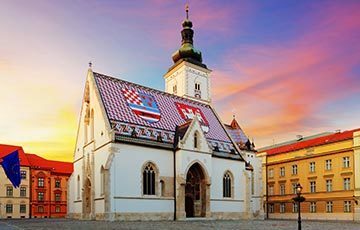 What can you see and do at the Croatian History Museum? Although small, you will get to see a fascinating exhibition of original Croatian history artefacts. You can marvel at one of Zagreb’s most beautiful 18th-century baroque palaces. It takes some 30 minutes to walk the Museum and it does not have a permanent display. The museum has limited accessibility. 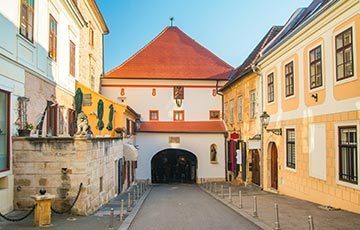 How to get to the Croatian History Museum? The museum is situated in Upper Town close to St. Marks church. 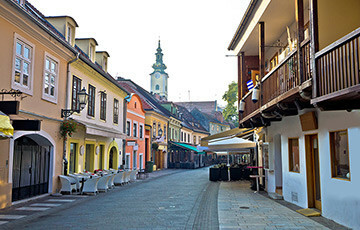 Easily accessible on foot from ban Jelačić square. 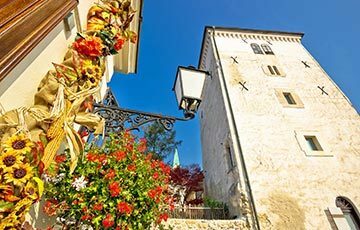 You can take the Zakmardi steps or Radićeva Street through the Stone Gate. On the other hand, you can take the shortest funicular ride. Photos by Croatian History Museum.